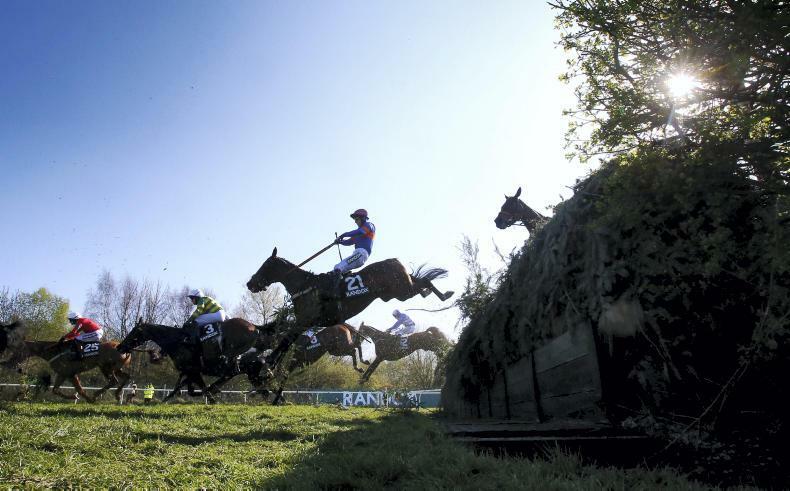 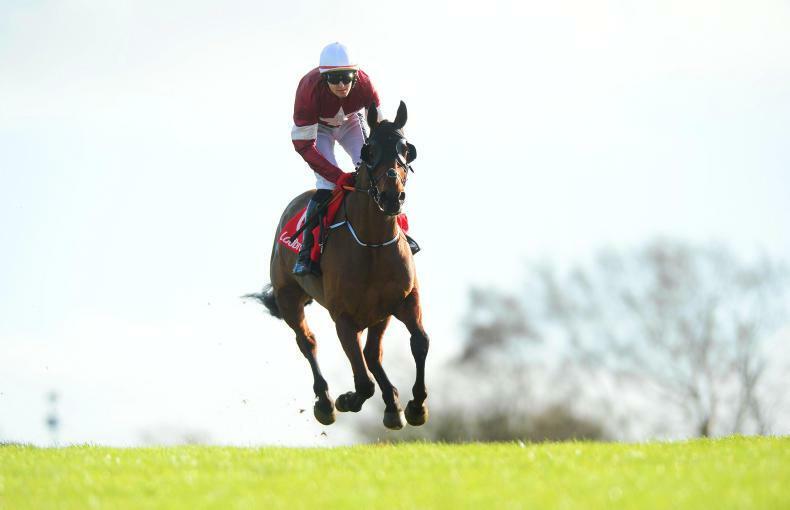 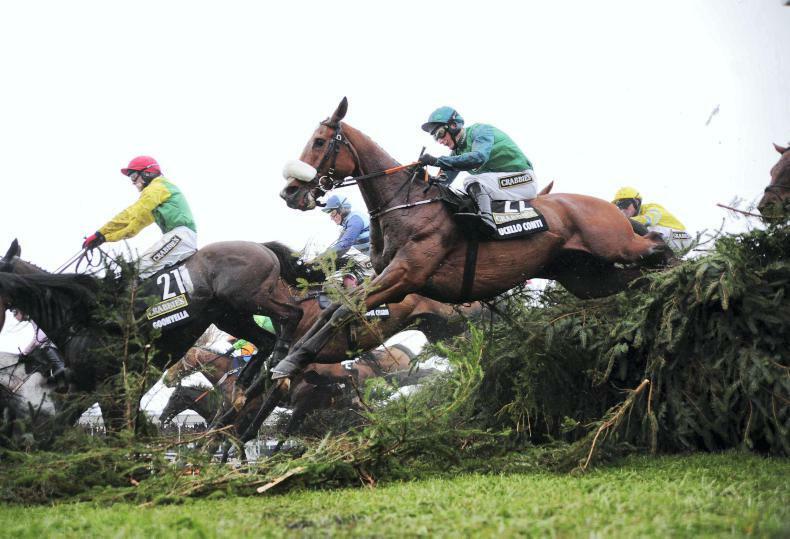 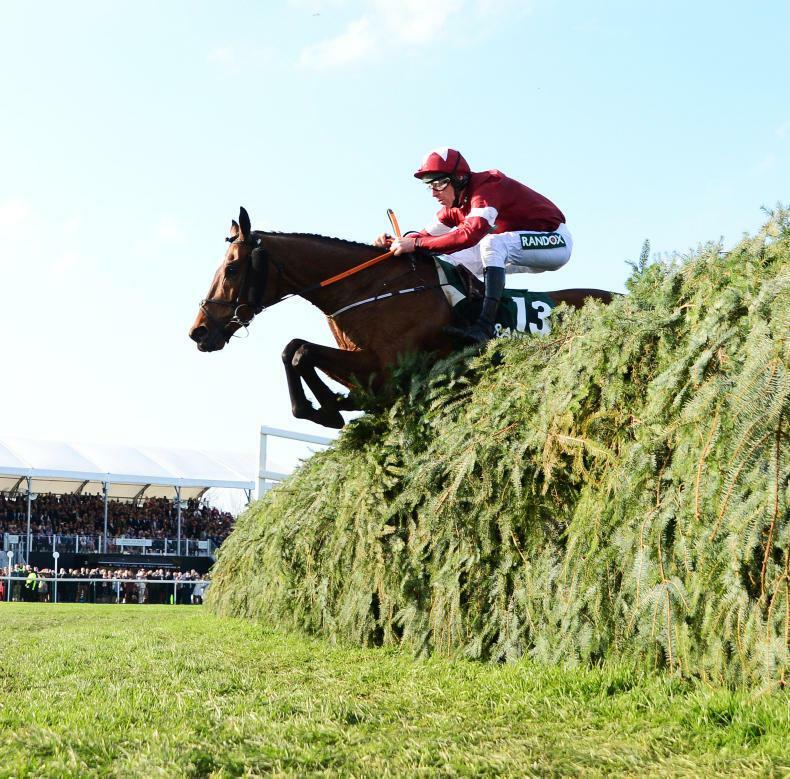 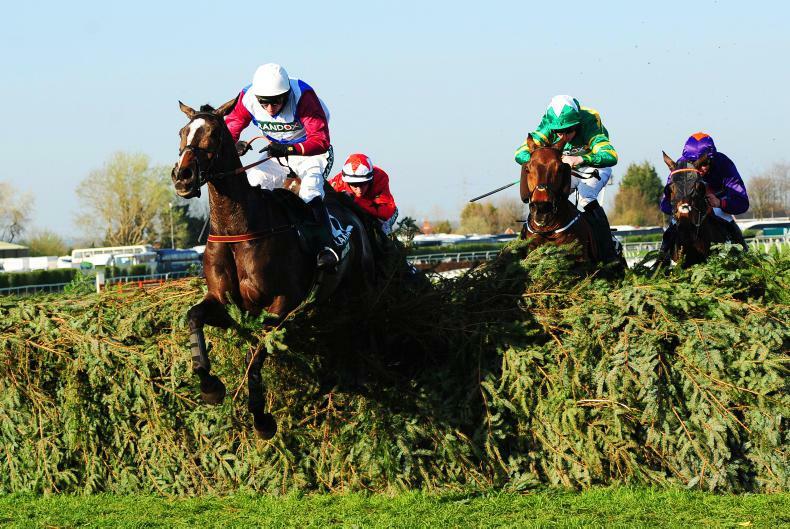 The Irish Field brings you complete coverage of the world-famous Randox Health Grand National. 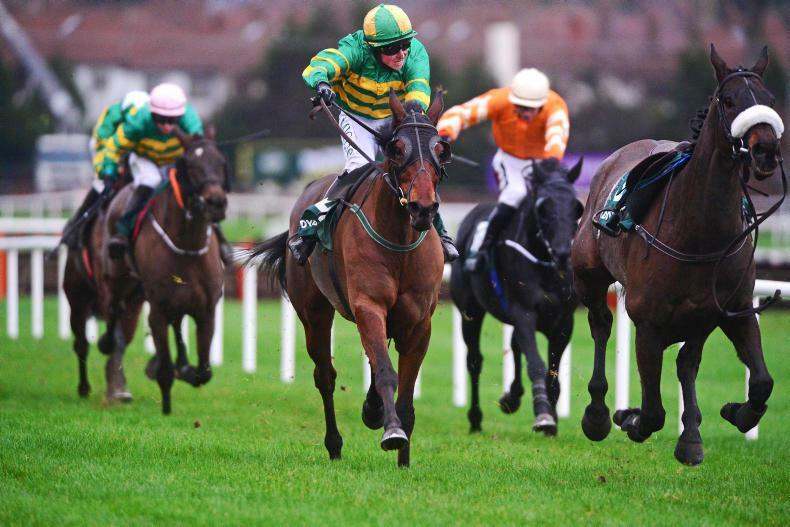 It’s one of the world’s biggest horse racing meetings and you won’t miss a thing with The Irish Field. 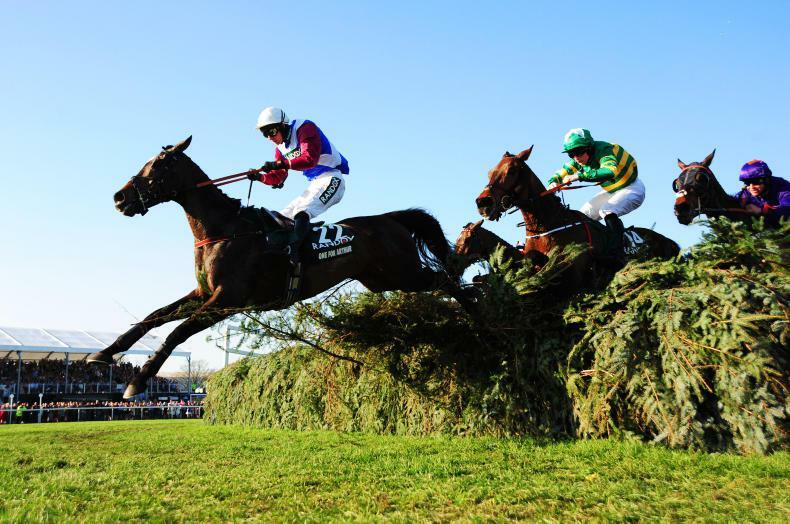 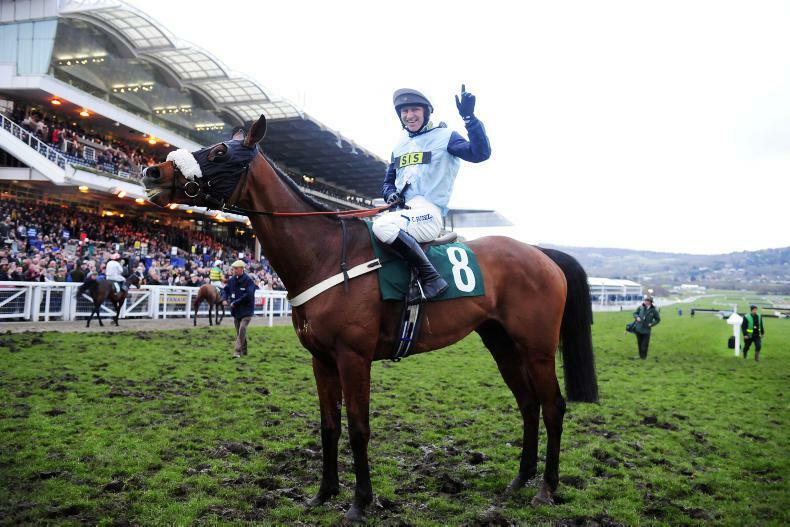 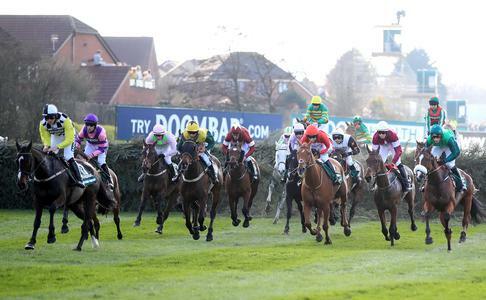 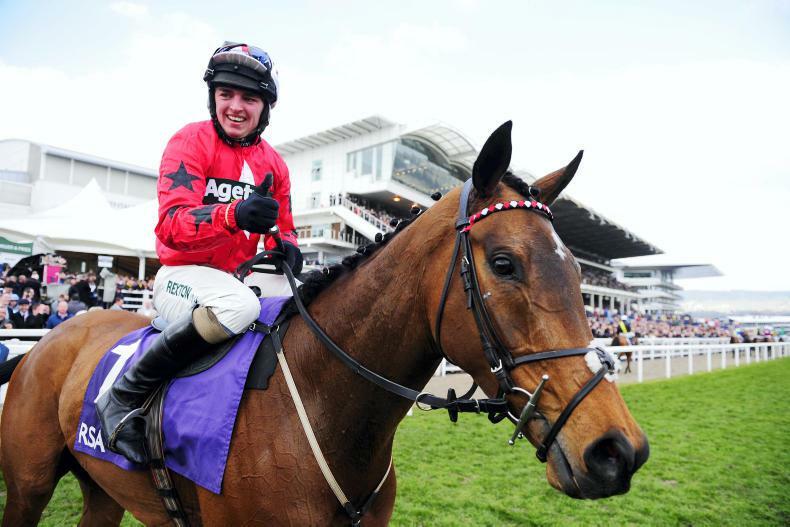 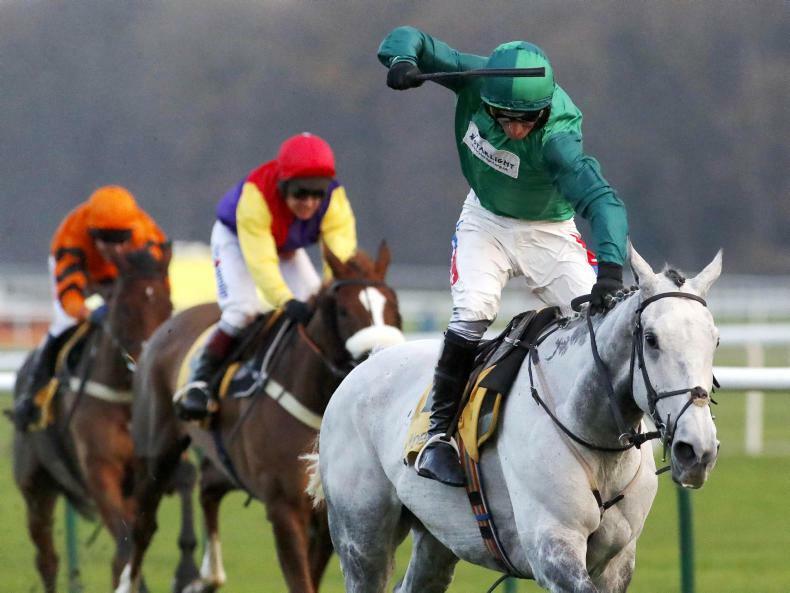 GRAND NATIONAL: Need a little help picking your Grand National winner?